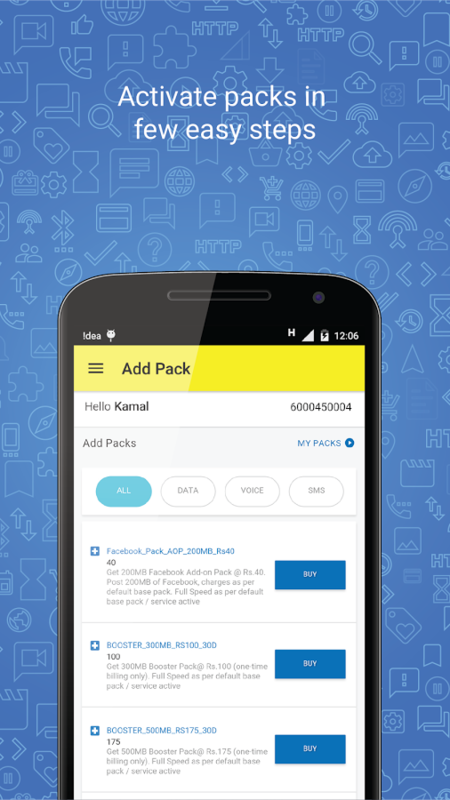 Here comes official My Idea Android App to manage Idea postpaid and prepaid connections on the go. Own an Android smartphone and using Idea as your preferred cellular network? 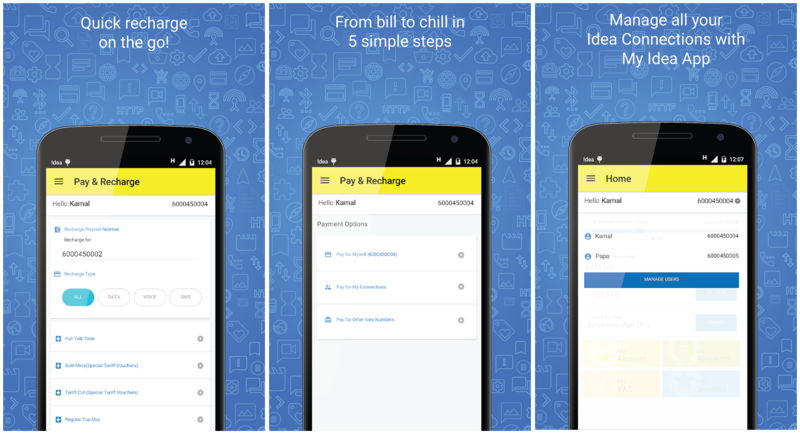 Here comes official Idea Android app named as ‘My Idea’ App released by Idea Cellular Ltd to manage your Idea mobile connection – both prepaid and postpaid. 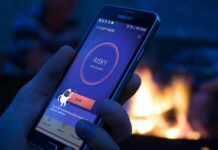 You might have seen it through recent TV commercial by Idea network promoting this app. This app is very similar to move that was done by Airtel with My Airtel app launched few months ago. Here comes the My Idea app for Android smartphones and tablets to make your life more simpler & easier. Head nowhere to recharge your or your family members mobile number. If you have forgot to pay your postpaid bill at eSeva or at Idea Store, you can quickly make payment online using this app. This app does require data connection on your mobile, doesn’t matter if its via 3G or 4G or 2G or Wi-Fi. Get details of postpaid plan, current usage, bill date, recent data usage, outstanding bill amount, bill payment history. 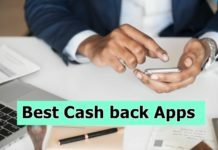 Make quick Idea postpaid bill payments. Make prepaid recharge directly using credit card, debit card, net-banking and other options. Recharge any other prepaid Idea mobile number. Manage multiple Idea connections on the go. View and activate tariff plans, SMS, Internet packs, roaming packs and other value added services. Change or modify dialer tone. Manage all subscriptions on the go. Summary of last five transactions or online recharges done.